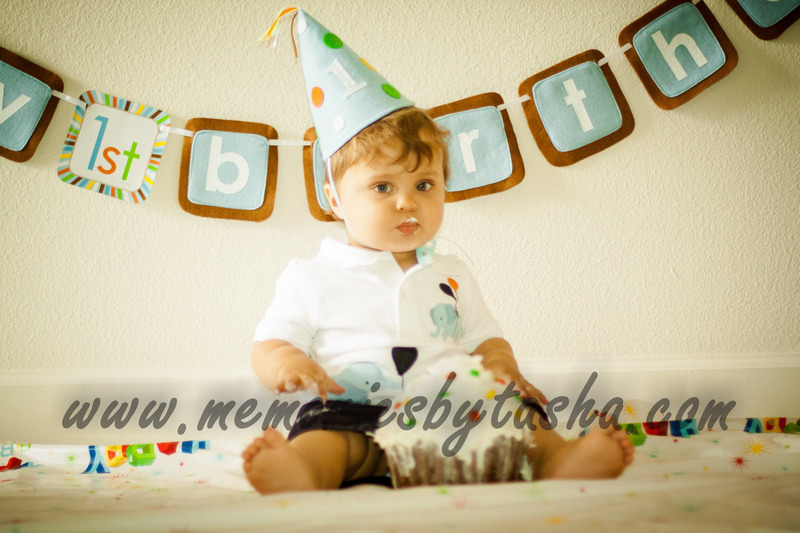 Twentynine Palms Photographer visits Oceanside,CA – Baby S turns ONE! I have been so lucky to watch this family through out this last year! 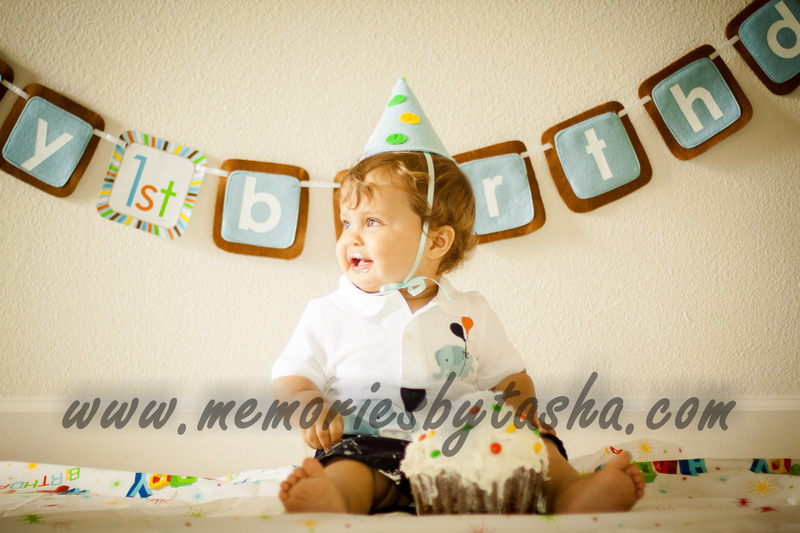 Our journey toghether began while Baby S was still in momma’s belly. 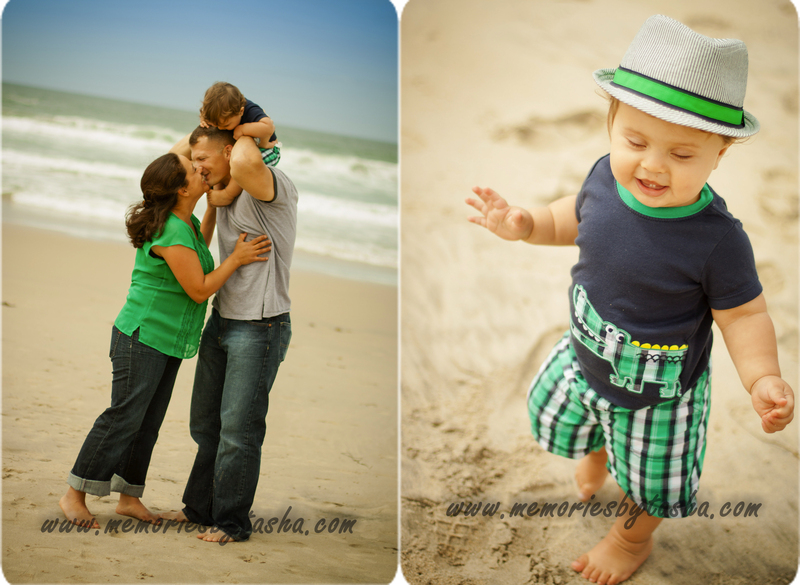 They have allowed me to chronicle the first year through many changes for them as a family. I am honestly a little sad that it is over. 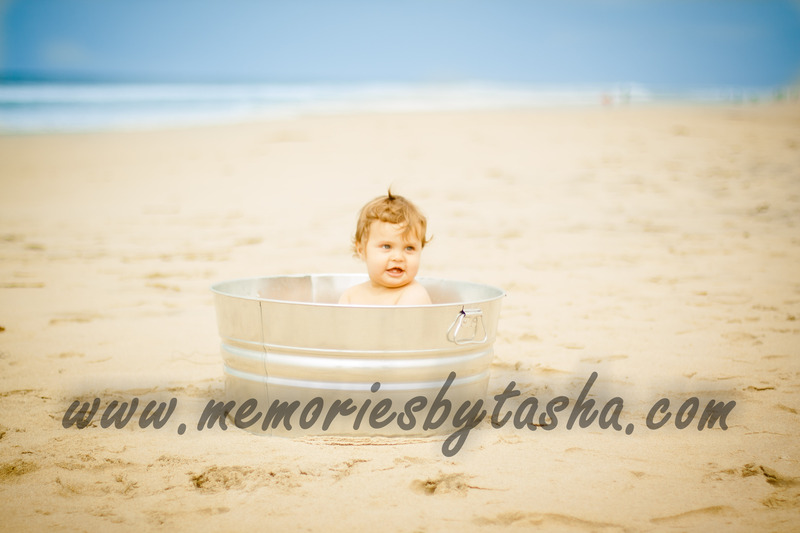 Baby S was so much fun on the beach. 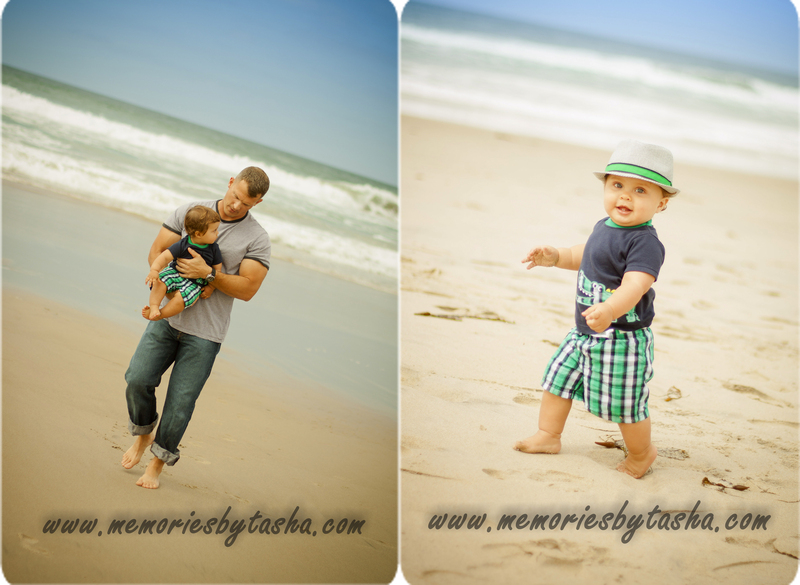 He explored the sand and water, he never stopped moving. 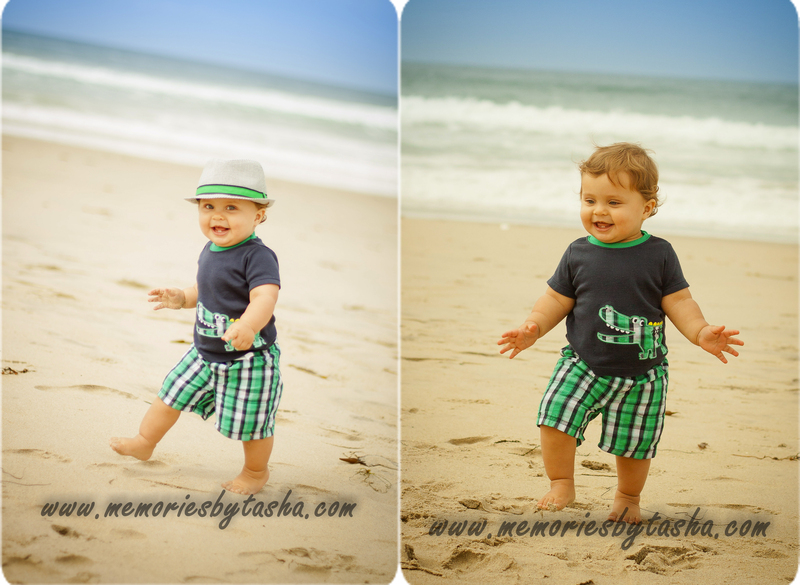 You may notice for most of my one year old sessions we always have lots of action shots! Since the Gehris family recieved orders to Camp Pendleton I knew I wanted this shot and I am so glad it turned out even better than I could have hoped.